Bridal Guide Magazine used the stunning grounds of Dreams Sands Cancun Resort & Spa for a couple’s editorial fashion shoot. The models looked fun, flirty, and in love as they basked in the glow of the Caribbean sun. 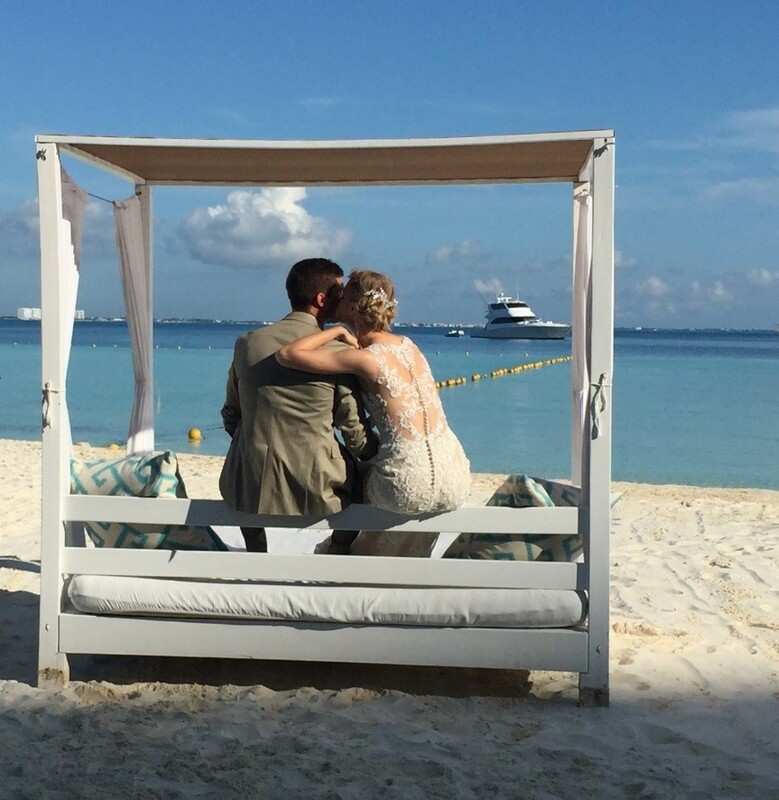 With a breathtaking white sand beach, turquoise waters and an exciting atmosphere…this is THE place for a vivacious and free-spirited bride! Take a look at some of our favorite shots. The model wears a gorgeous dress that will make you swoon almost as much as this romantic moment.